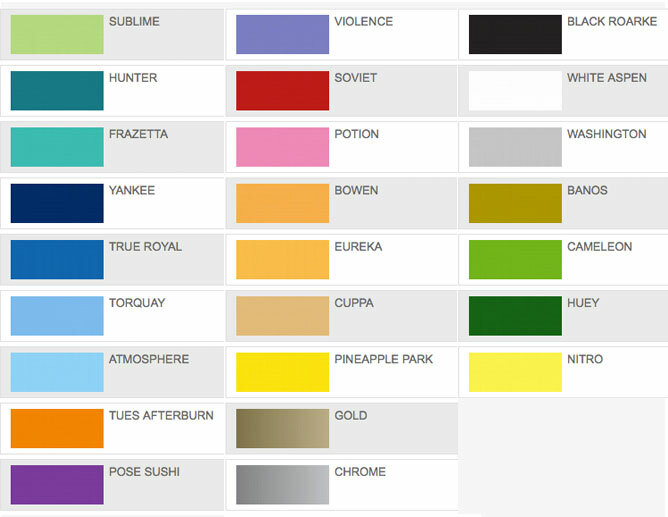 The newly developed range of Ironlak Pump Action Paint Markers are now available in Europe too. 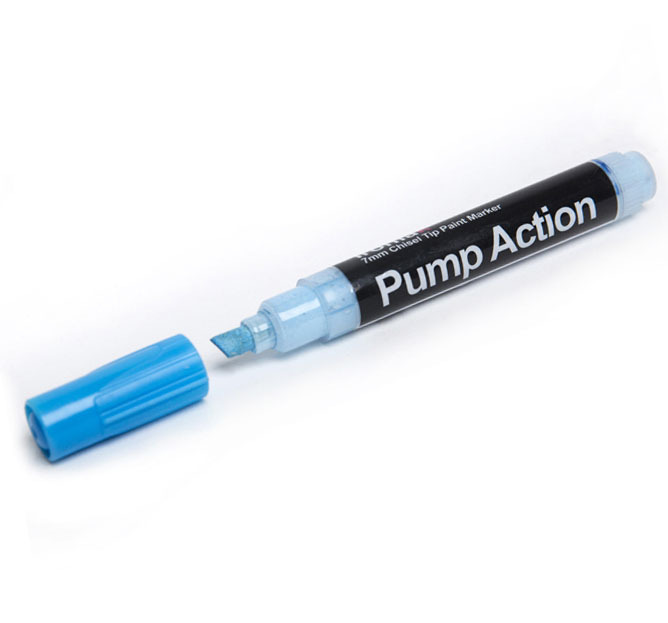 The Pump Action Valve System has been developed to arm artists with a superior quality adjustable output marker for use across a range of different sizes, surfaces and application techniques. 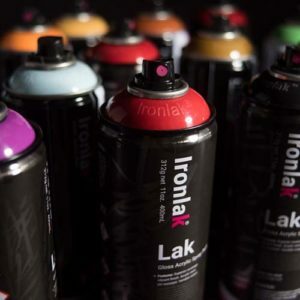 The Ironlak Pump Action Paint Markers are available in 7mm sizes and offer artists the malleability of a water based, odourless paint formulation that boasts high performance, opacity and permanency. 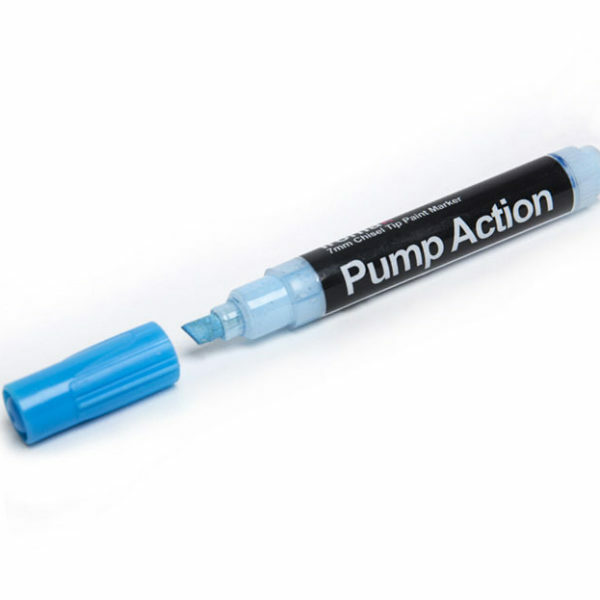 The Pump Action Valve System allows the artist to make calculated adjustments to the paint flow. 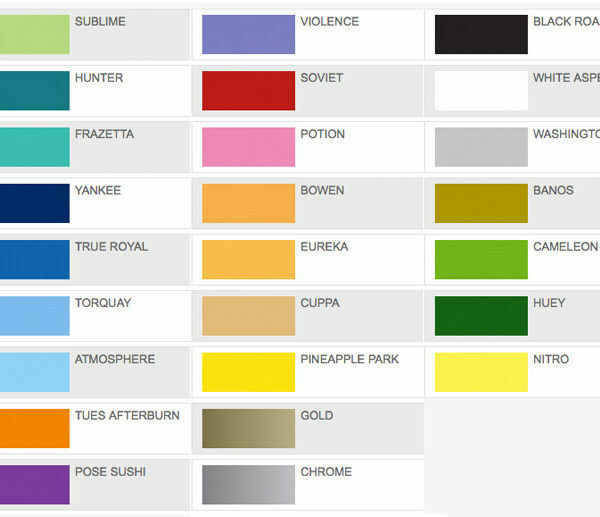 These markers are suitable for most surfaces, indoor or outdoor. 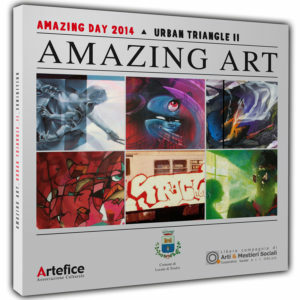 They’re ideal for use on canvas, paper and cardboard.